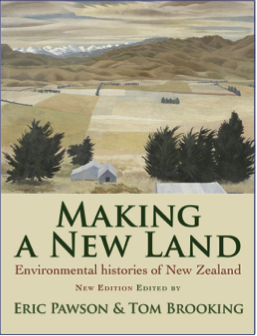 A new edition of the New Zealand environmental history classic, Environmental Histories of New Zealand, is out this month. Entitled Making a New Land, it has six new chapters with the existing ones revised. (You can read more about the book here.) I have put my order in for my copy already (and for my local library too). What’s the best title? Please vote! I am getting super-sophisticated now! I realised that there is a poll function in WordPress, and thought, what better opportunity to try it out! This should make it easy for everyone. And, it also allows you to give me your fantastic ideas. (Feel free to post your comments too.) Please see previous post What’s in a title? Your ideas please! for background. Also see: A racy title is one thing, but what’s the book actually about? for a synopsis of the book. What’s in a title? Your ideas please! 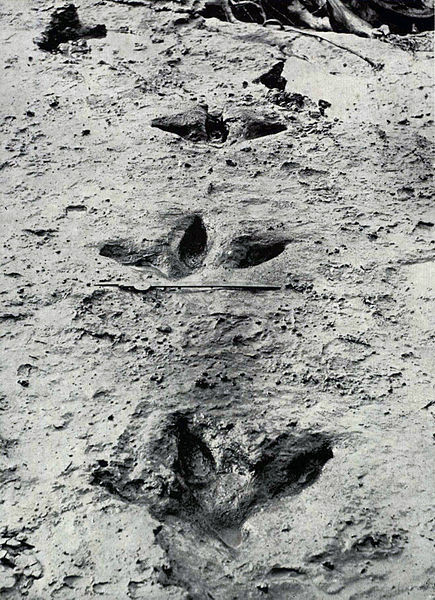 The moa footprints discovered in 1912 on the banks of the Manawatu River. 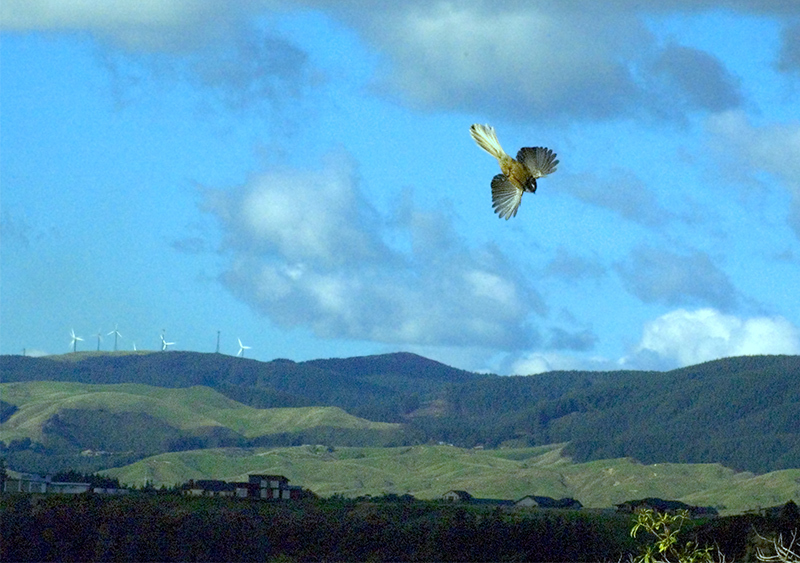 This photograph was included in the report of the discovery, published in the Transactions and Proceedings of the Royal Society of New Zealand.